Mumbai: Alt Balaji has an array of shows in its kitty and there are some more being planted on the platform created by Ekta Kapoor. Among the fictional scripts, Alt Balaji launched Bose: Dead/Alive starring Rajkummar Rao in the titular role. The show spoke highly of Subhash Chandra Bose’s contributions in building a united India and now, Balaji Telefilms will launch a series dedicated to saluting the women who contributed in exploring the planet Mars. Titled Mangalam, the project will be a space exploration series. The web original is yet on the scripting space. 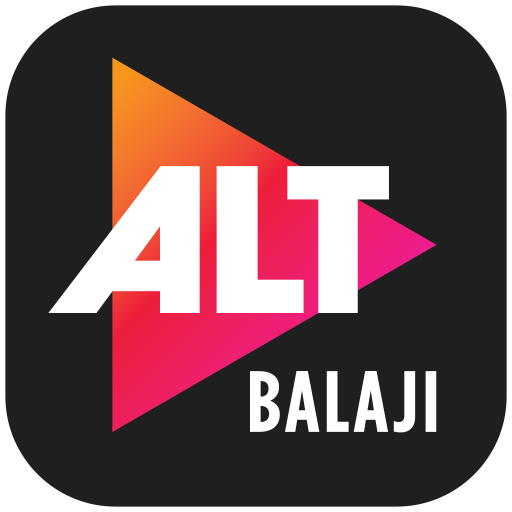 Other interesting projects aired on alt Balaji are Romil & Jugal, Bewafaa sii Wafaa, Karrle Tu Bhi Mohabbat, Dev DD, The Test Case, Class of 2017 among others.